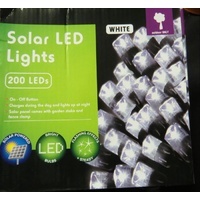 Measures 2.4m long x .6m wide - 8 function memory controller inbuilt in solar panel. 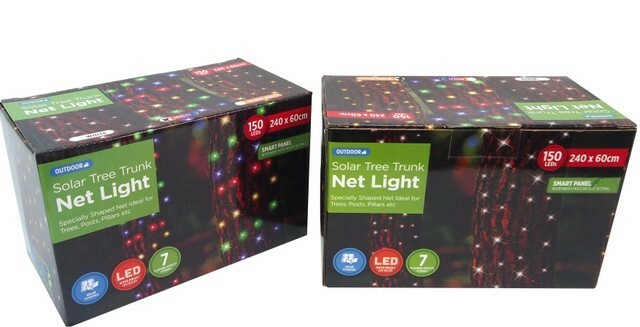 Ideal for wrapping around tree trunk. 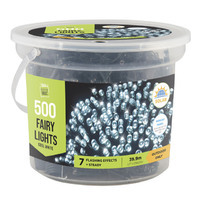 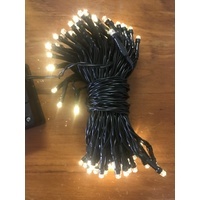 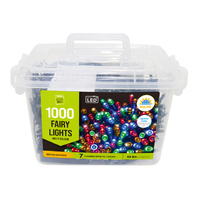 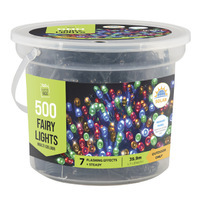 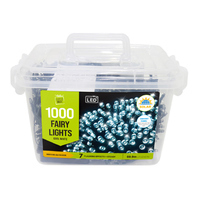 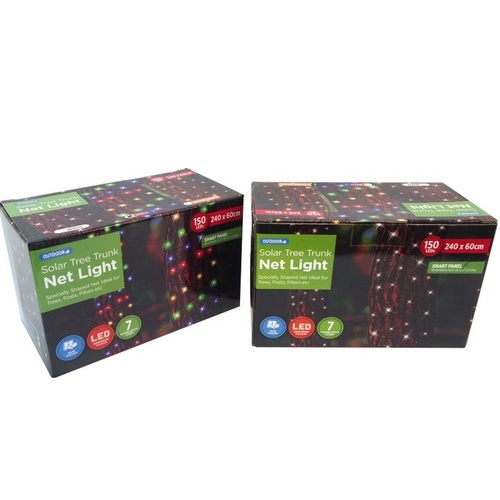 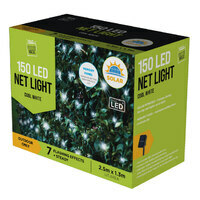 3 colours - multi, warm white or pure white with 150 bulbs. 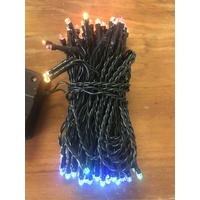 This is MULTI coloured.